Mock Plumbing Repairs LLC provides various Residential, Commercial and Industrial plumbing services for the Greater Baton Rouge area.Our services include, but are not limited to: Leak detection, leak repair, drain cleaning, sewer cleaning, sewer installation repair and re-routes, gas pressure tests, water line installation repair and reroutes, installation and repairs for all faucets, toilets, tubs, showers, hot water heaters, garbage disposals, dishwashers, gas lines, water coolers, water filters, valves, & more. 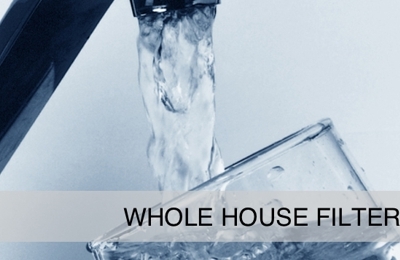 We deal with all major brands of plumbing equipment including Delta, Kohler, Moen, Sloan, Elkay, Rheem and many more! We are ready to serve customers in the Greater Baton Rouge Area, including Denham Springs, Prairieville & Gonzales. Mock Plumbing was awarded five more Super Service Awards for 2013 from the verified reviews website Angies List. Mock Plumbing was awarded the Super Service Awards for Plumbing, Plumbing Water Heaters, Plumbing Drain Cleaning, Remodeling, And Plumbing Sewer. 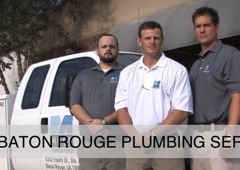 We win these awards because we are simply the best plumbing option for anyone in the Baton Rouge area. Our service level is unmatched. Our prices are reasonable. And we fix things right the first time. Call Mock today for the best licensed Master Plumber in Baton Rouge, and the plumbing services experience in all Louisiana (voted by you, our customers). Baton Rouge's Highest Rated Plumber!